New-Orleans rapper Master P is joining Snoop Dogg and Wiz Khalifa in the legal cannabis business with the new line of southern-friendly buds. 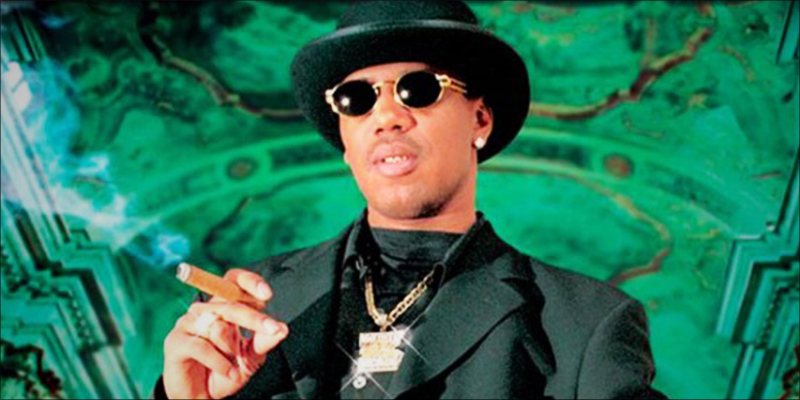 During 1997, Master P taught everyone how to get high in his “Pass Me Da Green” single. Now, the world will be able to inhale and slowly exhale his very own line of bud. The line of cannabis, in particular, is called “Master P’s Trees.” Although it includes flowers, edibles, and wax, his specialty is vaping. With flavors like Sweet Tea and Red Velvet, his “liquid gold” may just revolutionize the world of vaporizing. In addition to edibles and flowers, the line will also include wax and vape pens, all of which are meant to provide a “complete lifestyle” for the cannabis user. Although “Master P’s Trees” has a variety of goodies, the rapper’s focus is vaping. In fact, according to a press release, Master P is hoping to turn green into liquid gold by revolutionizing the vaping trend. The product uses all-natural edible-grade vape oil. In fact, the oil is free of toxins and preservatives, so even the health-conscious connoisseurs can indulge. It’s a forest fire up in here, and Master P’s Trees are blazing the way. For as long as I can remember, cannabis has been around helping helping medical patients, and now it’s a legal lifestyle. I’m happy to be an innovator in this movement and to offer a healthier option with our edible grade oils. Pioneering the vape movement is what Master P’s Trees is all about. We don’t just want to promote the cannabis industry, we want to shape it in the direction of health, and to promote its health and healing aspects. If you want to find out more about Master P’s Trees, you can check out the website. Not to mention, you can jam out while the site bumps the beat of the classic hit that everyone knows “Pass Me Da Green,” or should anyway. Although you cannot order from the website, the line is set to release during the rapper’s next tour.